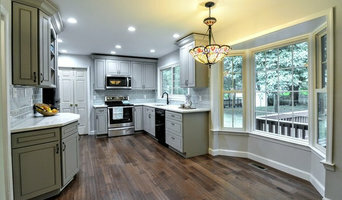 With a strong connection to every project, we are able to provide our clients with unique, custom and rewarding design solutions that transform houses into one of a kind homes. Our knowledgeable and friendly staff can assist you in selecting the perfect stone for your project. Why go through the middleman when you can buy directly from the source. At Firuze, one finds beautiful ideas; friendly design professionals and the area's largest selection of hand-picked, high-quality materials to bring your ideas to life. 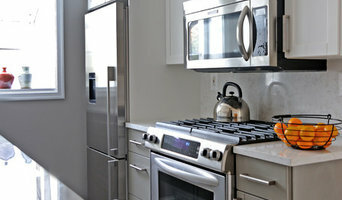 At Pyramid Granite, we provide cabinetry, granite, marble, and a wide variety of engineered stones for your every need. We always prioritize quality, customer service, and affordability. 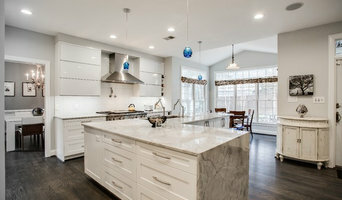 Design Milieu LLC is a comprehensive architecture and interiors firm serving the greater Washington DC area. Led by Karen Bengel, the firm specializes in timeless, award-winning & functional designs.